Fairhaven Lions Club spaghetti dinner, Wed., 11/14, 5–7 p.m., at St. Mary’s Church, 440 Main St., Fairhaven. Tickets: $8, includes spaghetti, bread, salad, beverage and dessert. 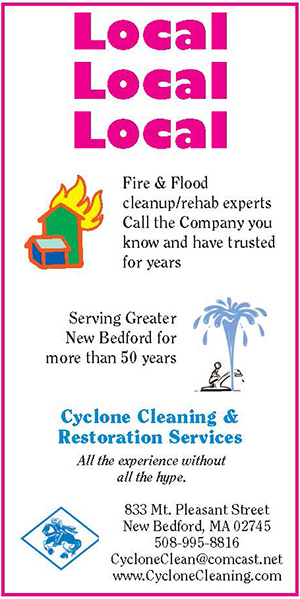 Call 508-996-3420 or 508-542-2484. Sponsored by St. Anne’s Credit Union.